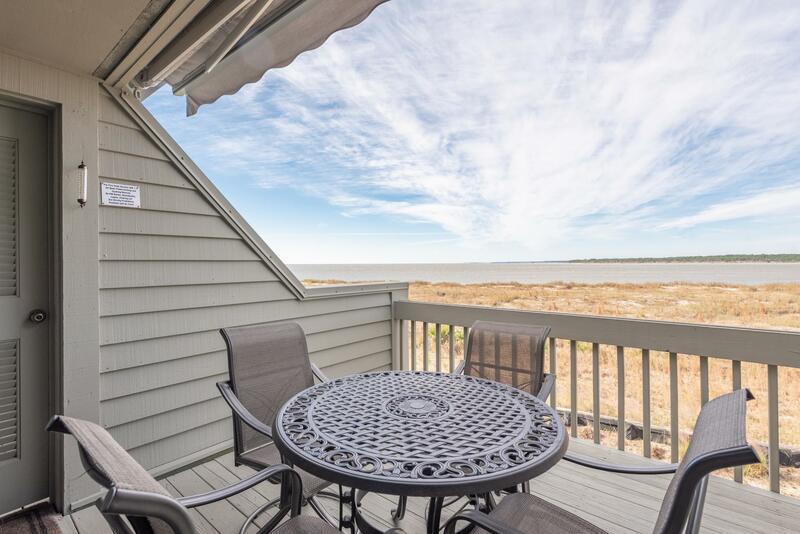 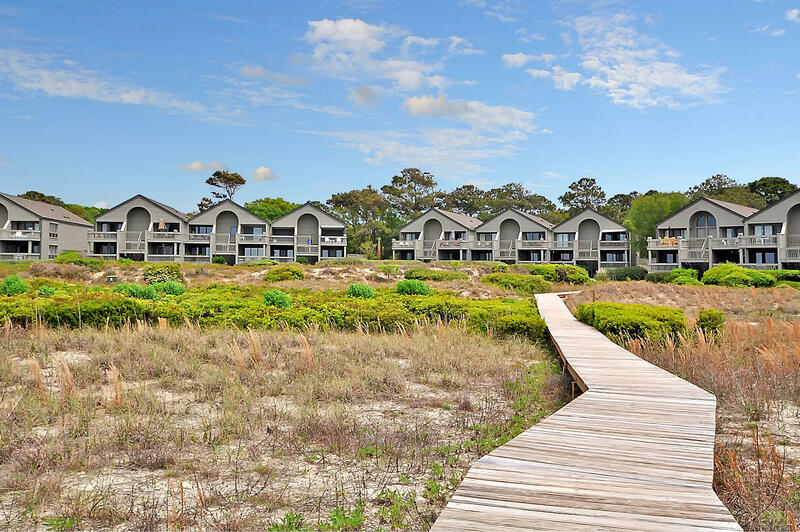 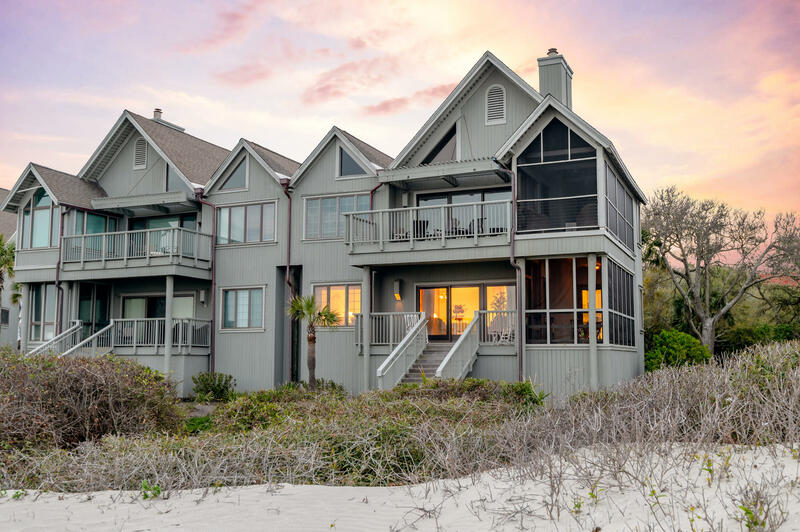 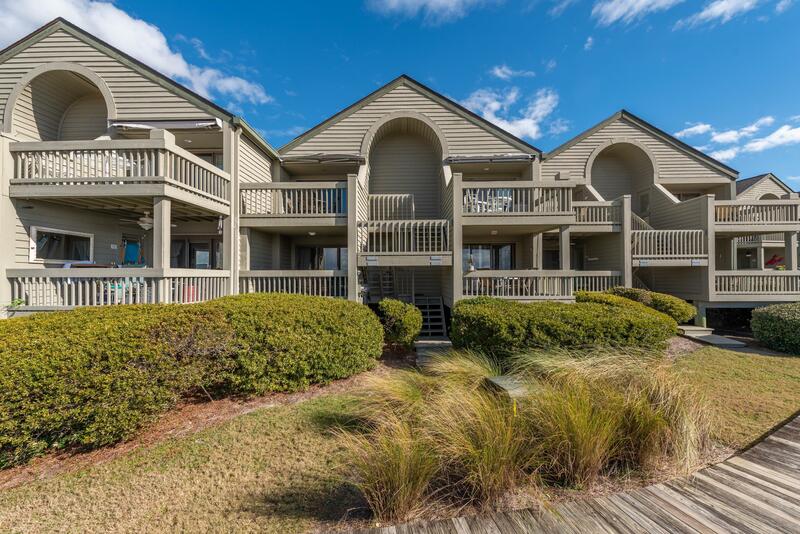 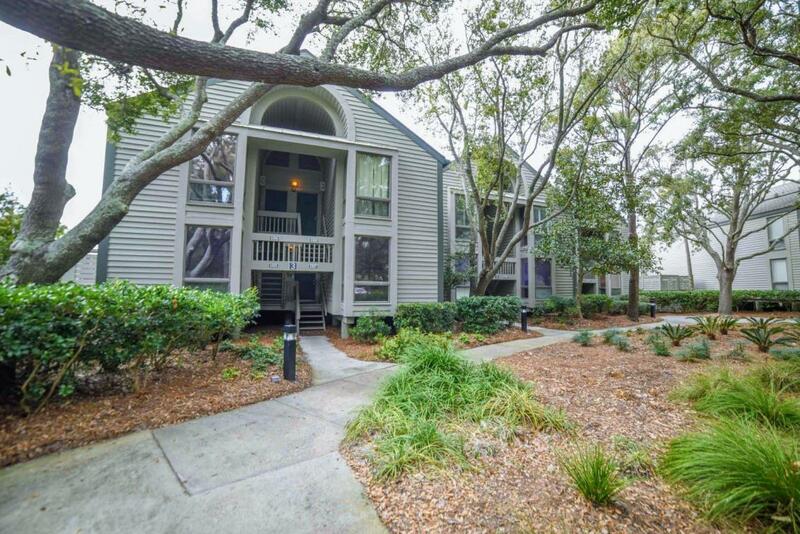 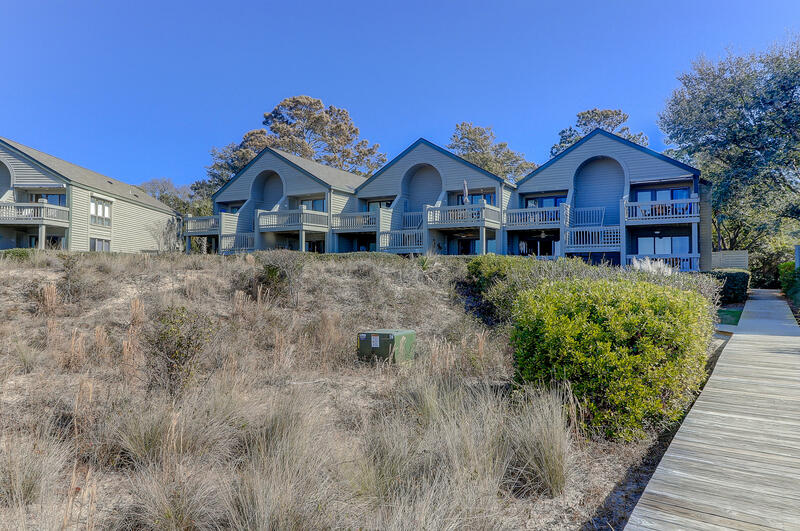 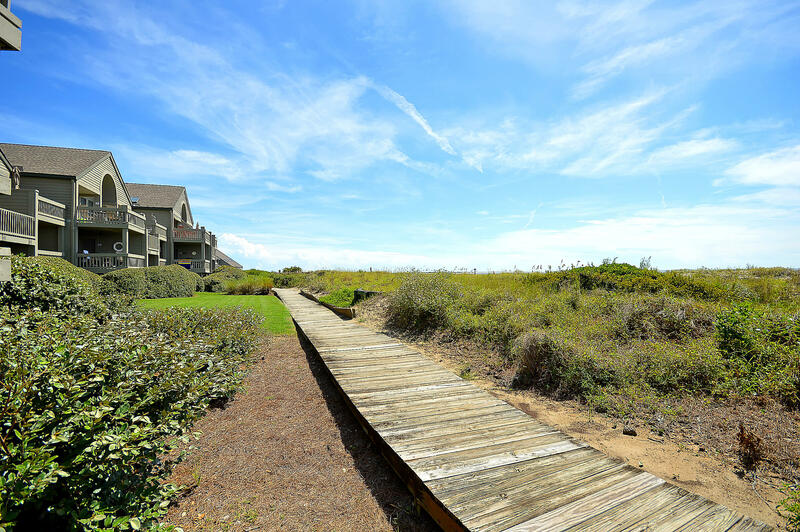 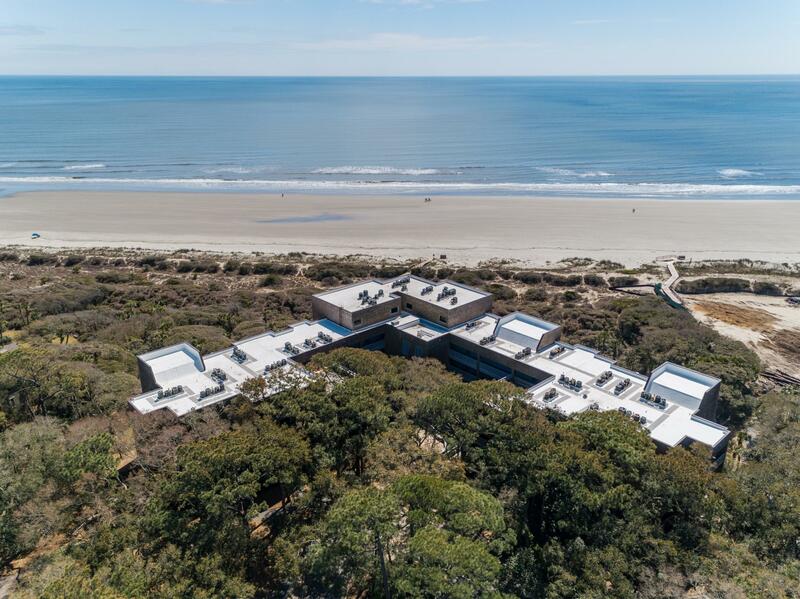 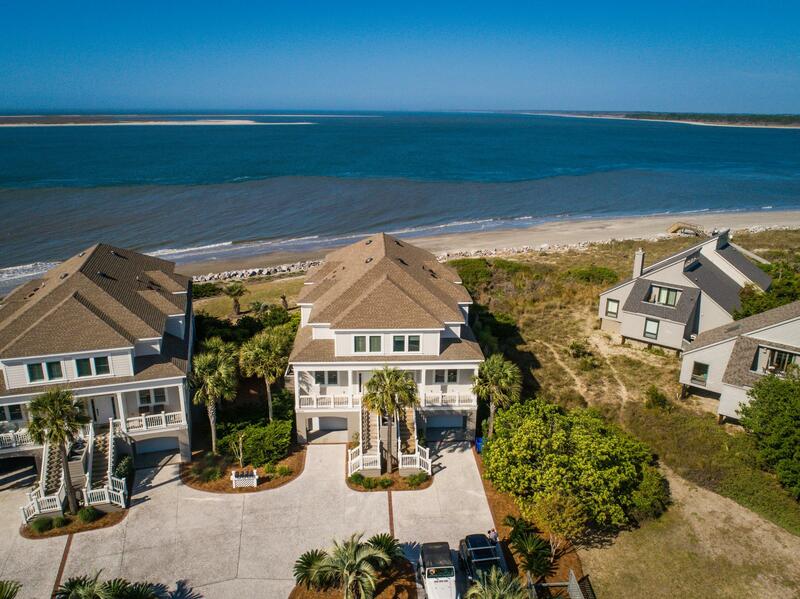 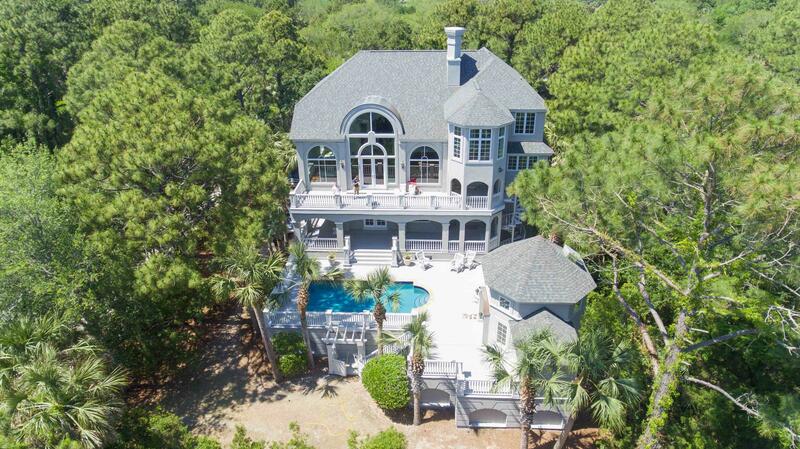 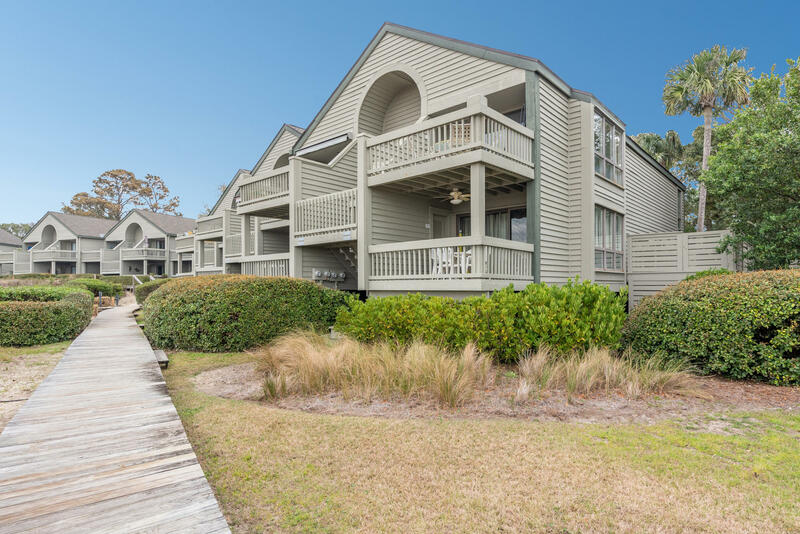 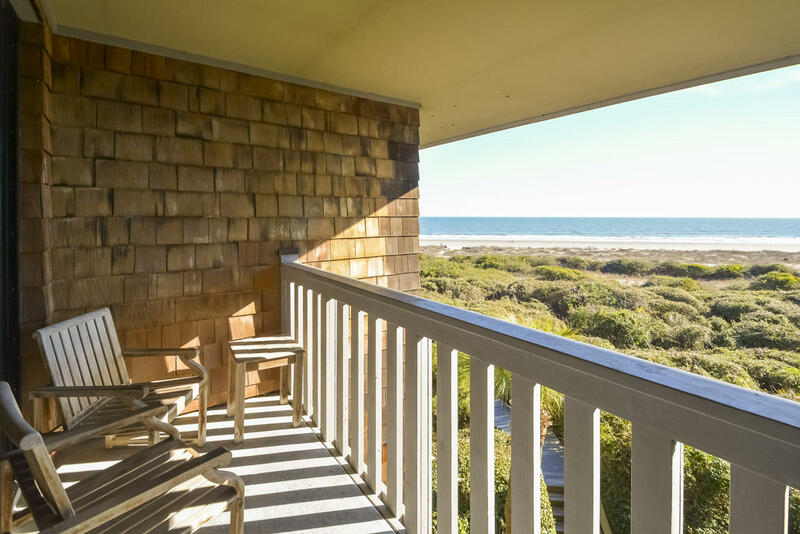 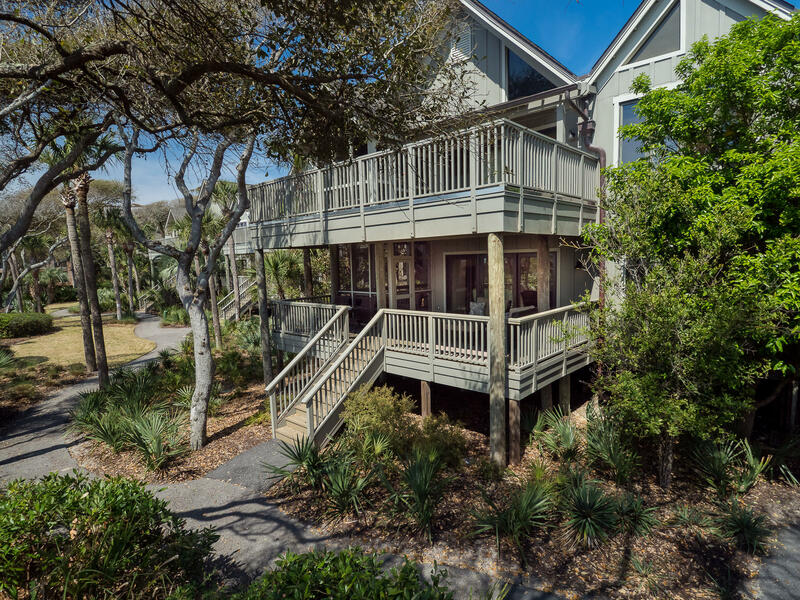 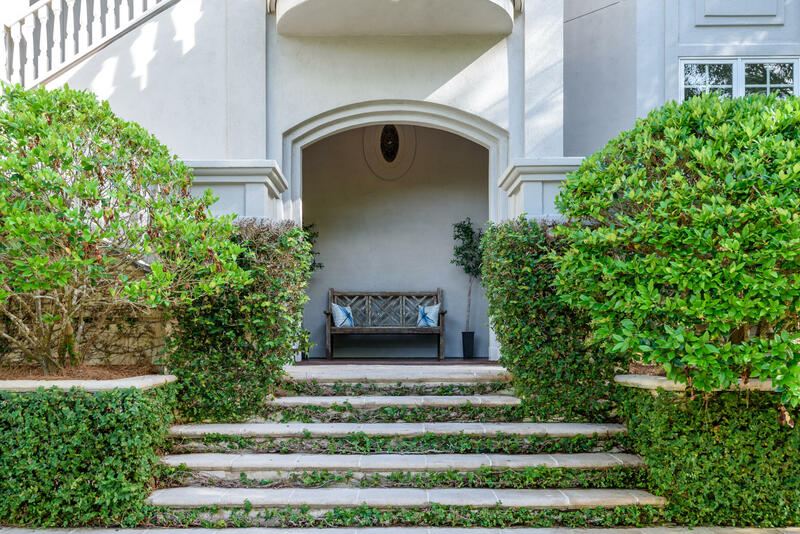 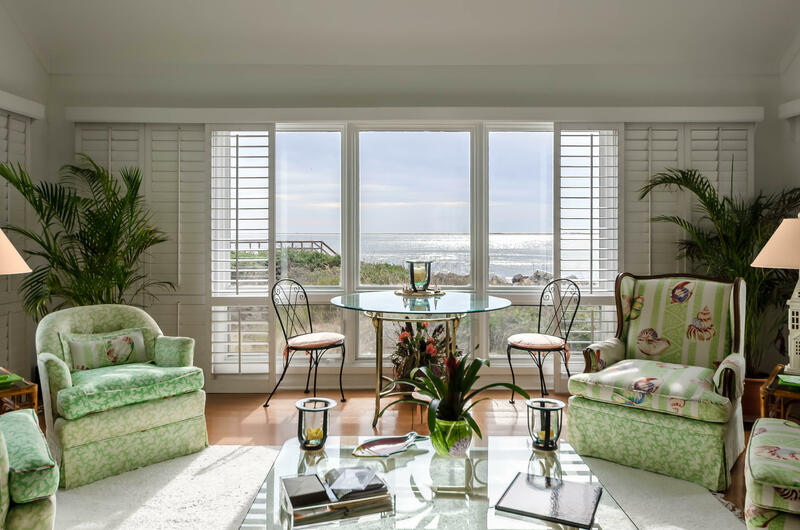 Kiawah and Seabrook Islands are an escape slightly off of the beaten path and are located in gated communities. 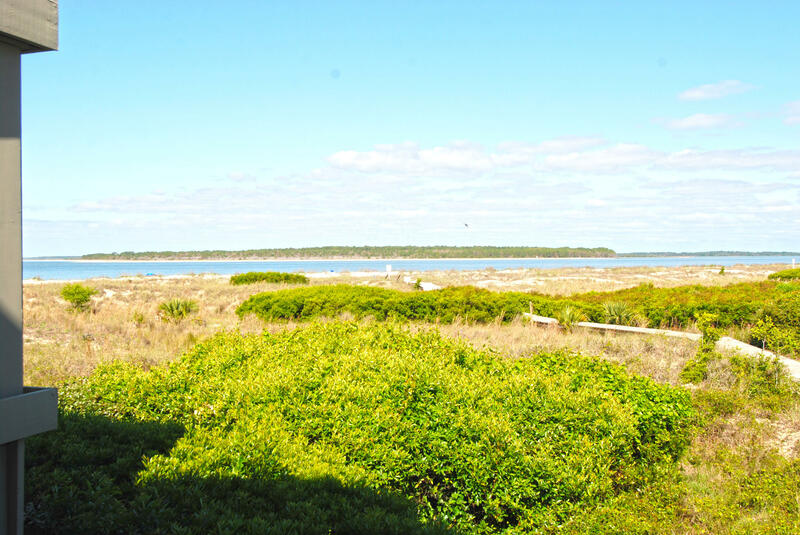 They are accessed by traveling through Johns Island via Bohicket Road. 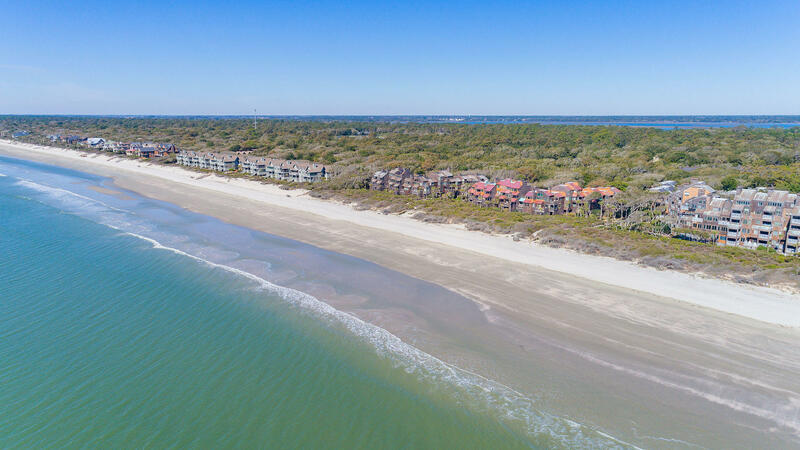 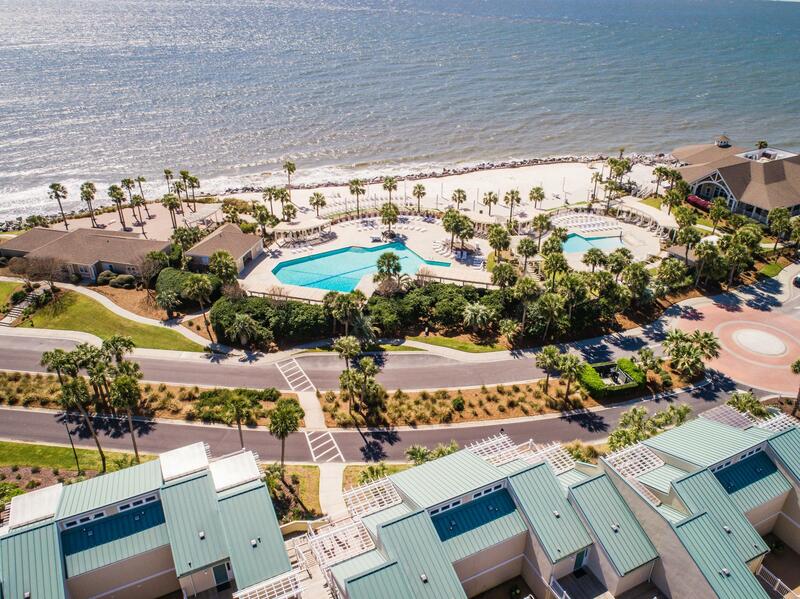 They are much more exclusive, luxurious and remote than the other beaches offered in the Charleston area. 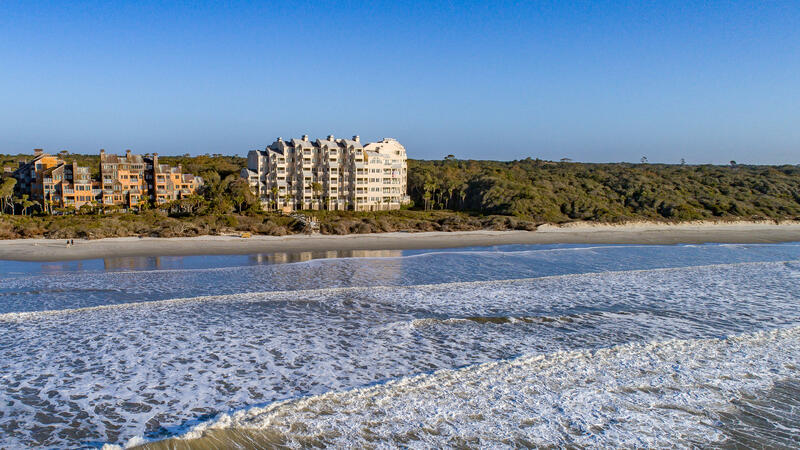 Here you will find top tier golf courses, the Sanctuary 5 star hotel and spa, great shopping and fine restaurants.